Stage one approval has been given for a brand new cruise facility in Brisbane, Australia. 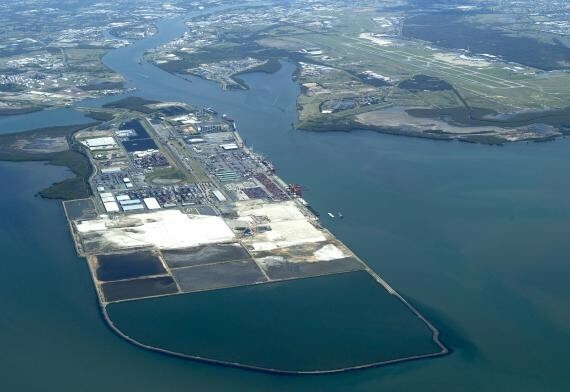 The new facility would cost $100 Million and be located at the mouth of the Brisbane river in South-east Queensland. The new cruise port will be able to cater for some of the world’s largest cruise ships as current facilities can’t deal with ships over 270 metres long. “Cruise ships are getting longer and currently there is no dedicated facility in Brisbane to accommodate ‘mega ships’ (vessels longer than 270 metres). By 2020, mega ships will represent approximately 60% of Brisbane’s vessel calls and without a new facility Brisbane, and Queensland, may miss out on future visits. The new cruise port has the backing of Carnival Australia and Royal Caribbean, both dominate the Australian cruise market. With expected growth in the region and from Asia the new facility will help triple the local economy for Brisbane. The port will be dedicated to cruise ships and could become a major hub for some of the biggest ships on order. The next stage of approval includes a detailed design of the full development swell as details on environment and technical aspects. Cruise Hive will keep readers informed on this new upcoming cruise facility.